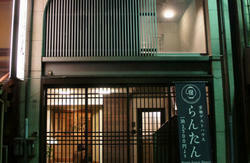 Kyoto Guesthouse Lantern, welcomes you in the nerve center of Kyoto and provides you an ideal starting point for all your excursions to the city's main touristic sites. Our guest house is really close to the Kyoto Station (10 minutes by walk) and also to some of the most famous historical places such as the Nishi Honganji Temple and the Toji Temple, and one of the biggest shopping area of the ancient imperial city. In one word, it is just the perfect place to enjoy the traditional aspects of the Japanese culture with all the charm of it modernity. 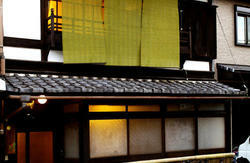 This spirit can also be found in the real structure of our Inn. Our different rooms, dormitories and privates rooms in both Japanese and Western style, will satisfy all purses without having to leave all the comfort of our time. 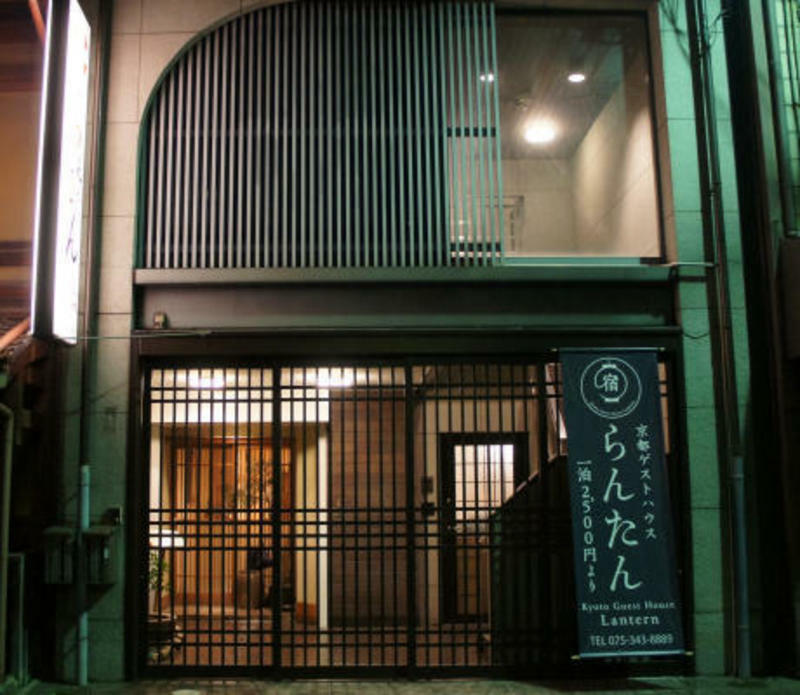 Kyoto Guesthouse Lantern is equipped with a coin laundry and a dryer, a fridge, free internet access in all the building (Wi-Fi and LAN), shared bathrooms and toilets, free-to-use DVDs and video games in the common area. 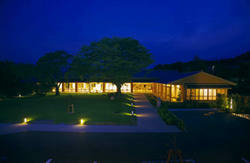 Finally, our staff will help you to make your stay pleasant and unforgettable. # Heating and Air conditioning. 100m to the East on Nanajo street.The building is on the left.